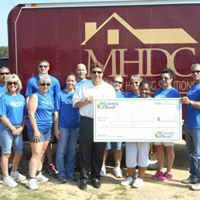 Milford Housing Development Corporation (MHDC) provides decent, safe, affordable housing solutions to people of modest means. Utilizing a comprehensive approach, they offer a continuum of affordable housing services. 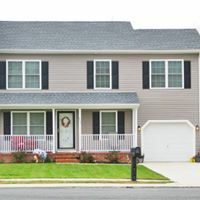 These include transitional housing, rental housing, self-help housing, home repairs and rehabilitation, home buyers club, property management, preservation, single-family new construction, and engineering and site design. 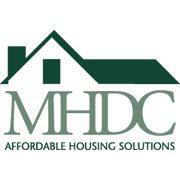 Are you familiar with Milford Housing Development? Help FreeRehabCenters.org users find out answers.